FOR ALL UPDATES, HOW TO PLAY WITH PEOPLE ONLINE AND NEW VERSION GO TO http://jdmfactor.boards.net/ and ONLINEDRIFTING.COM!!! 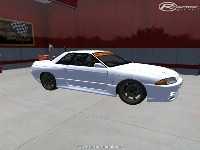 This is a mod which is based on nice drifting physics. 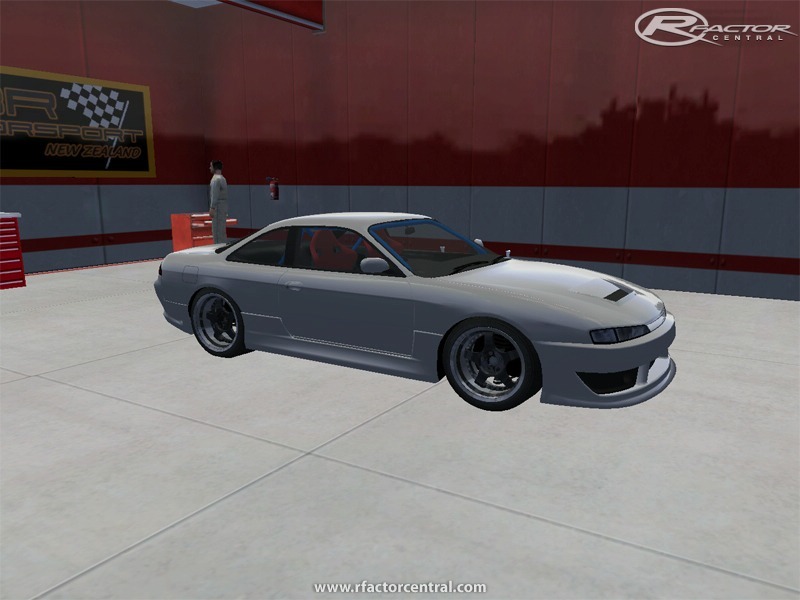 In this mod we have 17 cars (more to come) which inculdes S14A, S13, 240SX and much more. 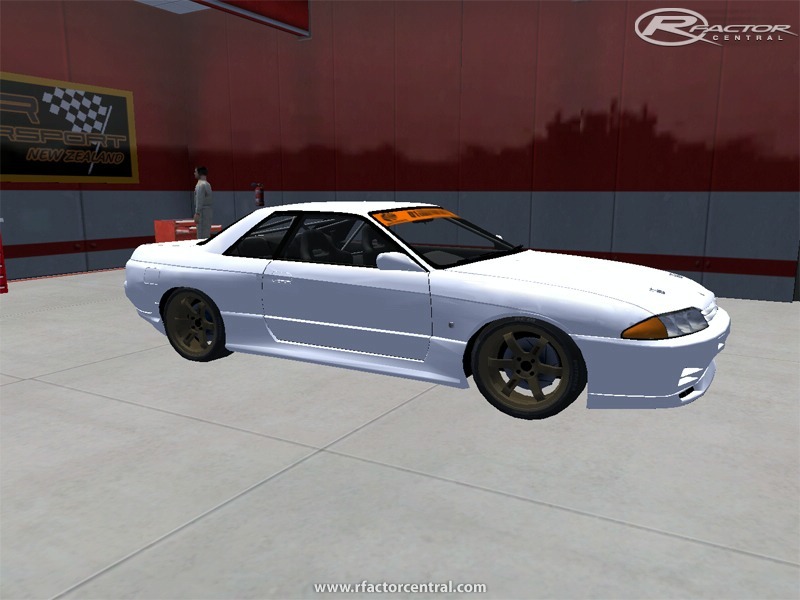 Every car has more than 10 upgrades, including bodykits upgrades and skins. 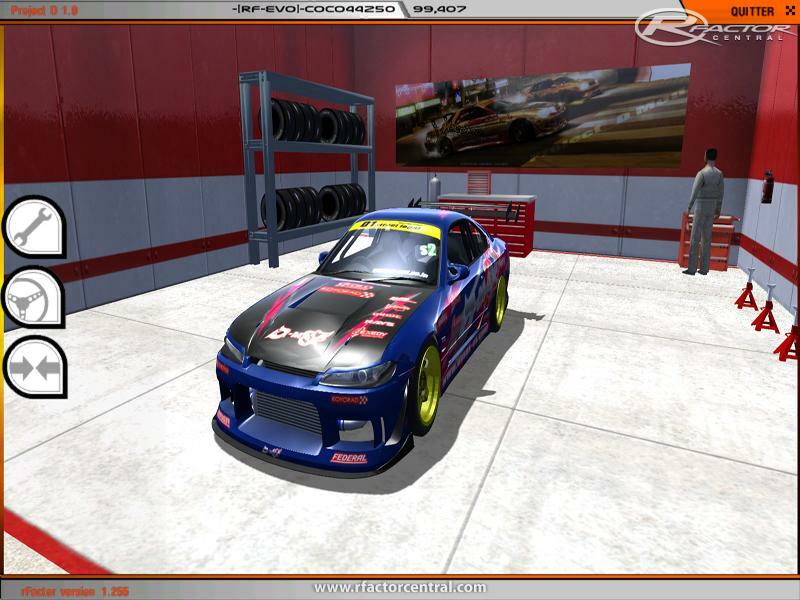 This mod was created by SmakzZ and Twisterbest (TkD) and upgraded by AMAGI, which has brought us this amazing mod which right now has over 30 people playing online everyday. For more info and new updates like sound updates or skins, please visit onlinedrifting.com or JDMFACTOR (search on facebook) group. Gentlemen, Its a 3-part Download and so has to be "treated" as Such. 1. You first Download all 3 parts. 2. You ensure all 3 Downloaded Parts are in the same location (such as in your "My Documents" Folder). 3. You put your mouse cursor on Part 1 and RIGHT click with your Mouse. 5. The Extraction will begin with Part 1 and will continue to Extract parts 2 and 3 to make one file/folder. 6. Once the Entire Extraction is Complete you then install the Completed Extraction. There are currently no setups for Project D. Add a Setup.